Lock in a great price for Pension Primavera 2 – rated 9.2 by recent guests! Location is very good. Clean rooms. Very nice people. A great place to stay, good service, clean and cosy apartment, convenient location. We’ve got the full service needed. Strongly recommended! The room was exactly what we needed as a family of three. We were surprised to find a full kitchen for common use between all the guests in the apartment we stayed in. There were people right next door to our room and I was worried about noise at first but in the end we heard very little. The staff were all extremely friendly and helpful. We only had two nights in Vienna and the location of the apartment was perfect to get onto public transportation. We took a short walk to the underground station and then caught the train to the zoo, we were there in about 20 minutes including the walk. Great location, close to a nice shopping street, 3 minutes walking to a big grocery store, as well 5 minutes to metro. A lovely studio with high ceilligs, private bathroom and lots of light. As we had a late evening flight back, it's much appreciated you can leave your luggage at the property and pick it up later. Thank you, we really liked it ! The location of the studio (we booked the L studio) was fantastic, right next to the biggest shopping street in Vienna. The studio was clean, cosy and big enough for three persons. The only slight surprise was that the kitchen was outside of the actual studio, but within the same apartment complex, however this was perfectly fine for our 2-night stay. Overall, this is a really nice place to stay in Vienna, and I will happily stay here again upon my next visit. Elxtremly clean and comfortable apprtement in the city centre. Has everything you need for your pleasing staying in the capital. Great and very friendly owners. 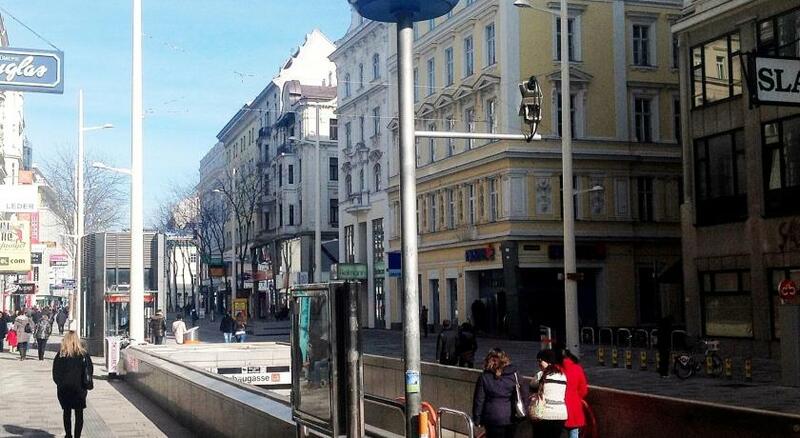 A one minute walk to a private parking, which is extremely important in Vienna. Excellent location and very nice, clean and spacious room. The apartment was newly renovated and everything was clean and neat. It was perfect. Located in Vienna, Pension Primavera 2 is 1,300 feet from Haus des Meeres. 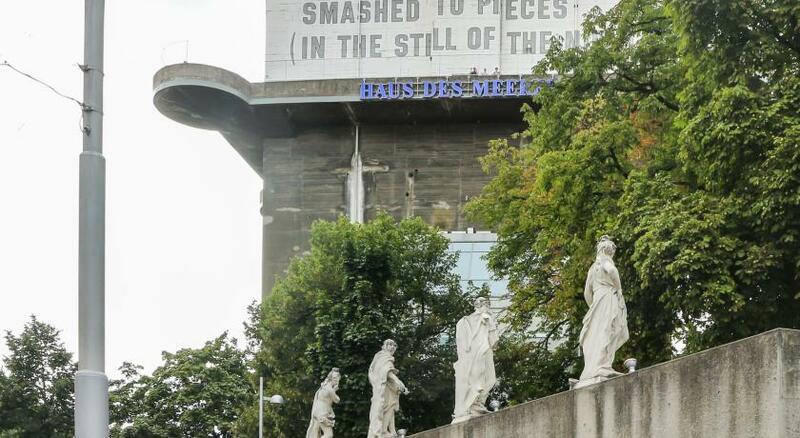 Located around 1.1 mi from MuseumsQuartier, the guest house with free WiFi is also 1.1 mi away from Leopold Museum. The property is set in the 06. Mariahilf district. All rooms come with a flat-screen TV with satellite channels, a coffee machine, a shower, a hair dryer and a desk. In the property exists a shared kitchen with a dishwasher, an oven and a stovetop. At the guest house each room is equipped with a seating area. 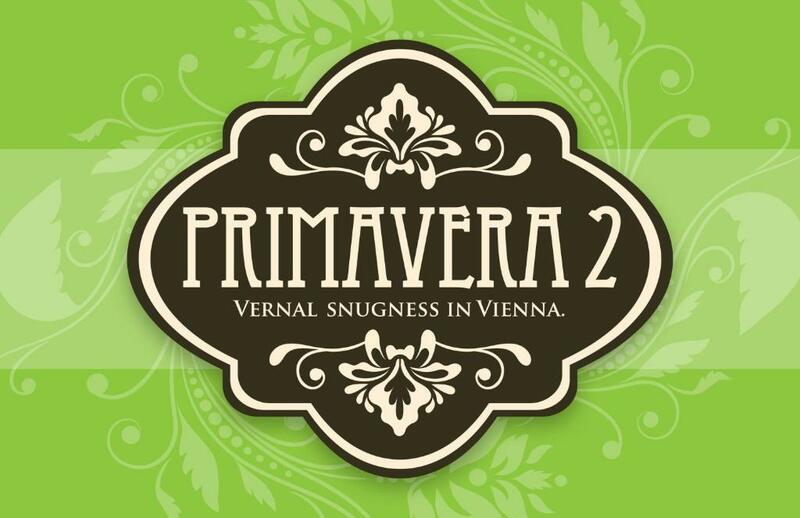 Natural History Museum is 1.1 mi from Pension Primavera 2, while Vienna State Opera is 1.2 mi from the property. The nearest airport is Vienna International Airport, 13 mi from the property. When would you like to stay at Pension Primavera 2? This studio has a stovetop, electric kettle and kitchenware. This studio features a dining area, air conditioning and flat-screen TV. House Rules Pension Primavera 2 takes special requests – add in the next step! Pension Primavera 2 accepts these cards and reserves the right to temporarily hold an amount prior to arrival. Please inform Pension Primavera 2 of your expected arrival time in advance. You can use the Special Requests box when booking, or contact the property directly using the contact details in your confirmation. Bed is uncomfortable. Better furniture would be nice. I didn't have hot water for 5 days and one of them without central heating. The client registration was in Deutsch! !! The rooms are apartments, I was confused because I thought it was a hotel, the staff will meet you and let you in and provide keys but there is no front desk so you have to let them know your arrival time. One very small remark: the bed-sheets were not 100% clean. Besides that, everything was great. Location. View. Easy to find.